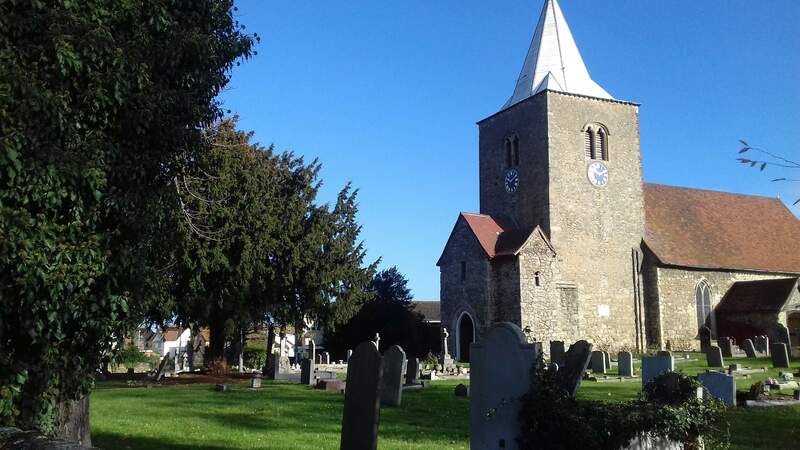 Welcome to the website of The Friends of St Nicholas Great Wakering. The Friends is a charity registered with the Charity Commission, whose sole purpose is to raise funds to maintain and repair St Nicholas Church, Great Wakering, Essex. We hope you enjoy reading about our beautiful Norman church. Perhaps you would like to join us at one of our events and help us repair and preserve this lovely church.